RAMALLAH, West Bank, Dec 10 (Reuters) – Israeli soldiers raided the offices of Palestinian news agency Wafa on Monday in the occupied West Bank city of Ramallah, it said. An Israeli military spokeswoman declined to comment on the report. 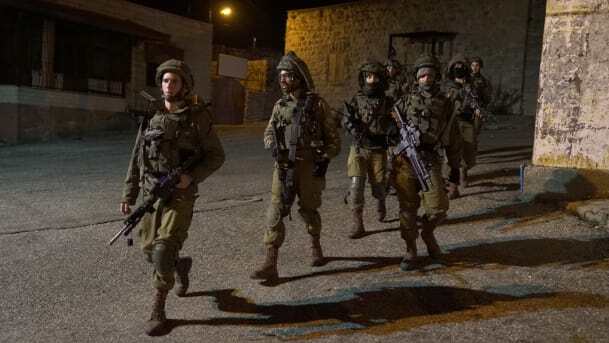 It was unclear whether the raid was connected with an army search in Ramallah after a gunman believed to be Palestinian opened fire on Israelis outside a nearby Jewish settlement on Sunday. On Sunday, a Palestinian opened fire at a group of Israelis standing at a bus stop next to a Jewish settlement near Ramallah, wounding six people, one – a pregnant woman – critically, in a drive-by shooting. The Israeli military said the vehicle had Palestinian number plates and that its forces had mounted “extensive searches in the villages in the area as part of the hunt for the terrorists who committed the attack”.